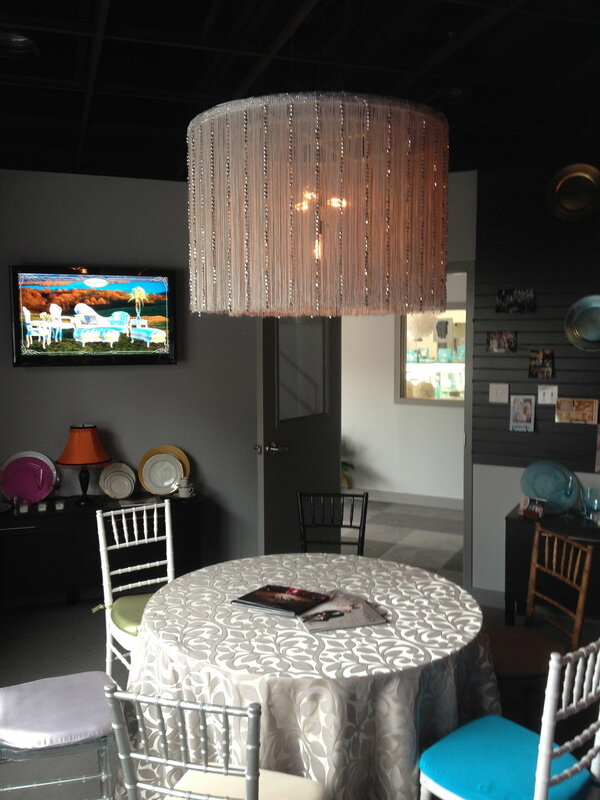 The innovative sales team at Shumaker PDT invites you to visit our beautiful and well-stocked showroom to start the creative process. 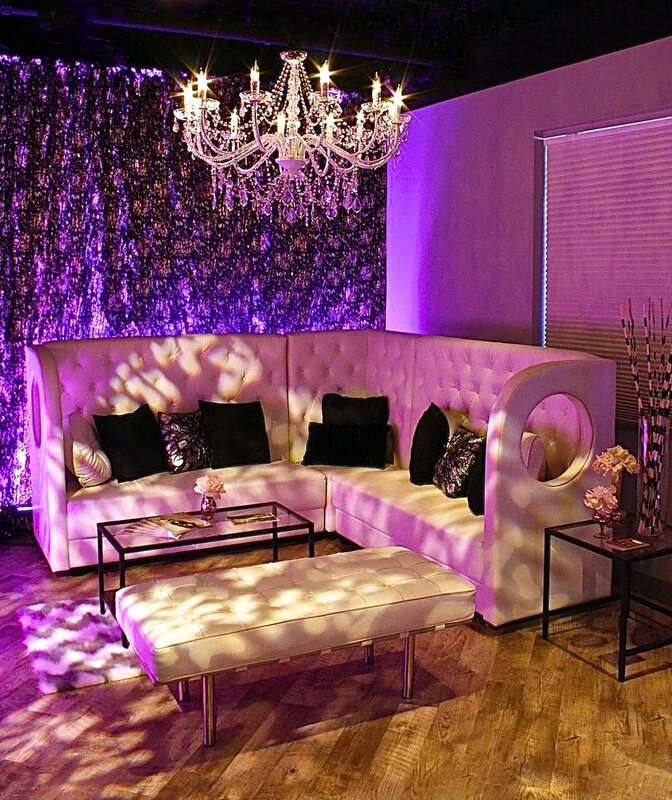 Together we will conceptualize, plan, and design your event. Our showroom’s huge array of stylish samples provides you with a better understanding of the details that will be part of your event and ensures we know exactly what best suits your theme and budget. It’s all part of making sure your event is extraordinary.